not much to report this week! we’ve had some crazy storms here and it’s caused a bit of a delay with the house action. 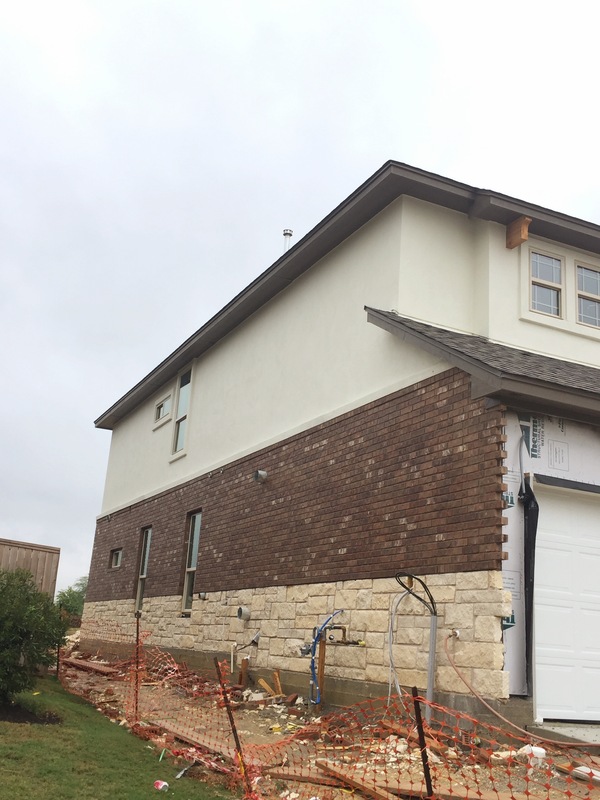 we had our cable outlets installed and our alarm system set up and wired. 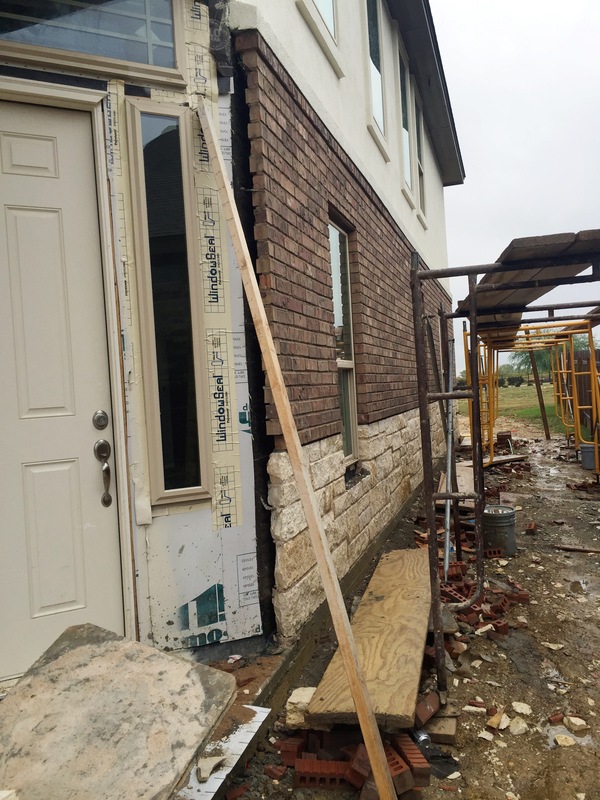 they should be finishing up with the stone and brick in the next couple days…they finished both sides, now they just need to finish the front and the porch! hopefully next week, i’ll have more to report! !